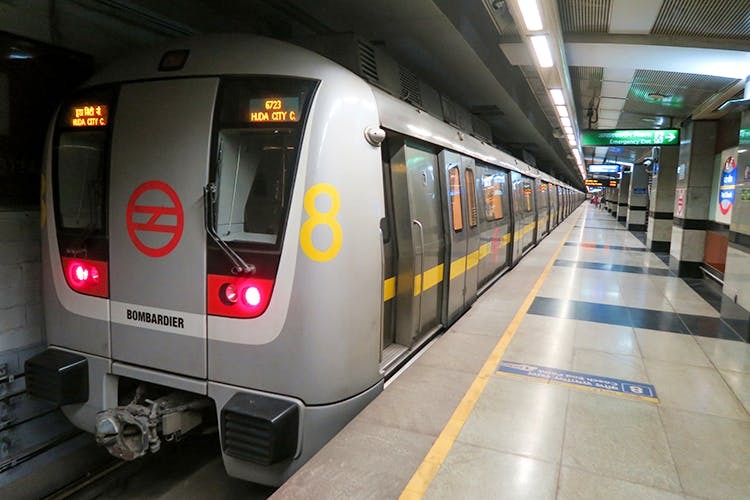 Everyday, millions of people use the Delhi metro to commute. Among different people travelling in different directions, what remains constant is the voice behind the firm announcements. The deep baritone that guides us in Hindi throughout our journey is that of Shammi Narang, an engineering post-graduate from IIT, Delhi. Narang was 19 and strolling around in the IIT campus when a foreigner engineer, who was testing a microphone, called him to sound test it. Little did Narang know that this was going to be a life-changing event. That engineer was the technical director at United States Information Service, who gave him a chance at the Hindi division of Voice of America. From there on, Narang went on to become the face of Doordarshan, selected from among 10,000 people. She is the face behind Delhi Metro’s sharp female voice who makes announcements in perfect diction. Rini was born in Kerala. Because of her father being an Indian Air Force officer, she finished her schooling from nine different schools across the country. She worked with Doordarshan from 1985 – 2001 and was a noted news anchor, and later worked as a voice over artist and anchor for various events. This post originally appeared on ScoopWhoop. Find it here.